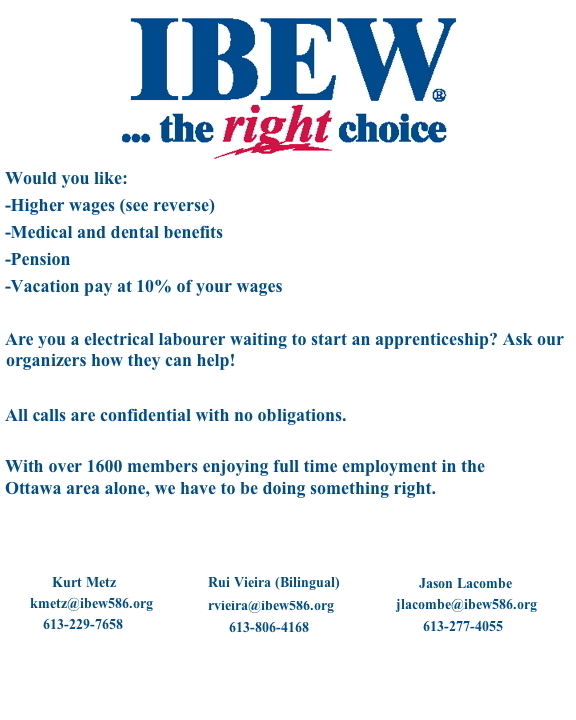 « Calling all Home Cooks! 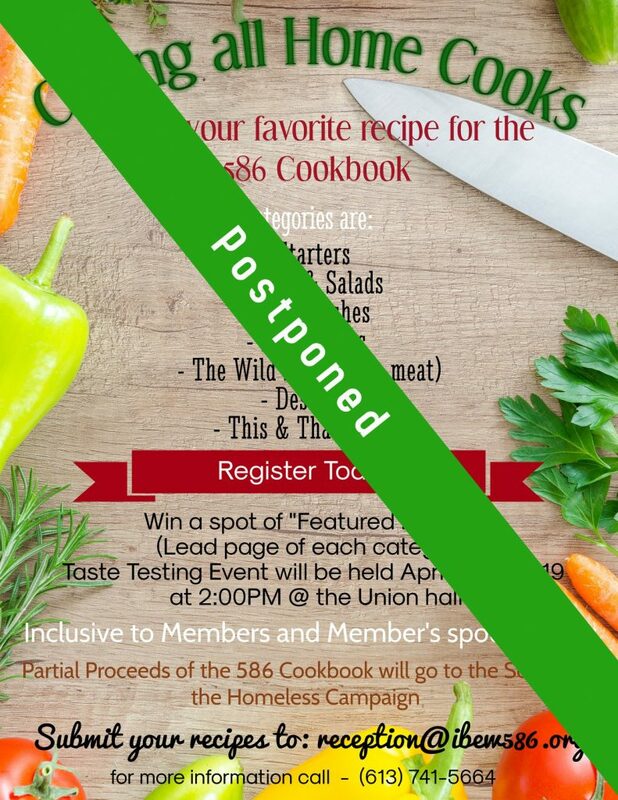 ATTENTION MEMBERS: The Woman’s Committee has announced that the 586 Cookbook Taste Testing Event has been postponed until further notice but to please continue submitting recipes! If you are interested in entering your recipe to obtain the spot of “Featured Recipe”, please indicate so upon submission of your recipe.